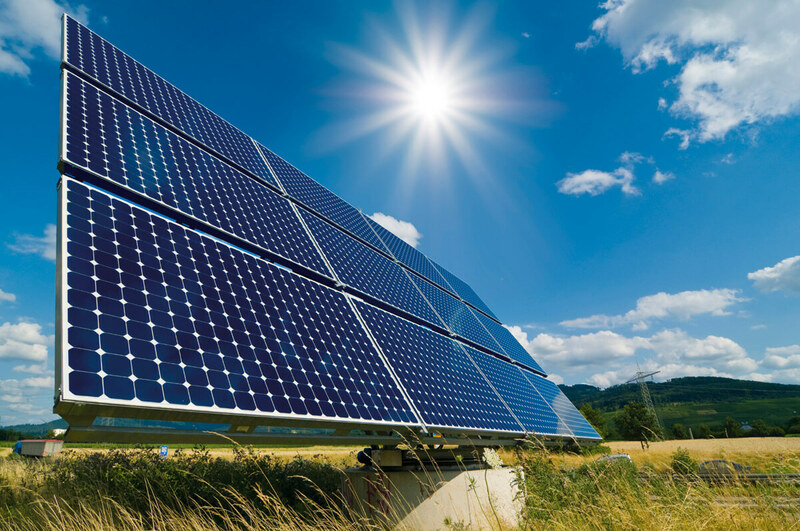 Solar panels have enjoyed a substantial growth in the past decade. With the aid of subsidies from the government, private generators and homeowners have taken the plunge with generating their own electricity. Thousands of people across the UK installed solar power before the feed-in tariff for solar was cut by 87% in January 2016, taking advantage of the incentivised green scheme. The scheme meant that homeowners could potentially earn up to £13,450 over a period of 20 years, as well as save up to 50% on their energy bills. Both solar panels and wind farms either feed the power produced into their home or it can be sold back to the local electricity grid. By selling back to the grid, it helps reduce the demand and balance the network, by transporting the energy from where it is generated (for example, your home), to where it’s needed most. However, this summer Britain will experience the unique problem of having too much electricity and may have to curtail the amount of energy produced. In the National Grid’s Summer Outlook Report, it shows electricity reaching excess capacity over the summer, mainly due to the growth in renewable energy sources, such as wind and solar. With the popularity of renewable energy, it comes as no surprise that the UK energy system has struggled to cope with the amount of power produced. While issuing a warning in the report, the National Grid has also been forced to give emergency orders, for the first time, to “inflexible generators” to possibly turn off their plants during a select number of weeks. Inflexible generators can include any plant from combined heat and power, nuclear power plants, to hydro, to wind farms. In order for the Grid to cope, there must be a healthy balance between supply and demand. By turning off some plants, they are allowing for more space on the Grid for excess renewable energy. The National Grid have asked wind farms to turn off in the past and as a result had to pay them millions of pounds to do it, due to the lack of sufficient power cable capacity that can carry the amount of energy produced. It’s safe to say that renewable energy sources have become almost too efficient, that the energy produced is now exceeding the current market demands and turning some inflexible generators, like power plants, redundant. Wind generation has risen by 15% over recent years, as well as thousands of homeowners who are still investing in solar panels, despite the government scheme cuts. The National Grid is now being forced to introduce new measures in order to make the system more secure and restore a healthy balance, while also eliminating the risk of this becoming a reoccurring issue. If you enjoyed reading about the National Grid making cuts to wind farm, take a read about the feed-in tariff cuts to solar energy.